Have you considered cedar? Imitation is the sincerest form of flattery. Did you ever wonder why so many other products want to imitate Cedar? Man made materials cannot match the versatility, proven track record and environmental benefits of using Cedar. When specifying materials for your next project don't be disappointed, insist on Western Red Cedar. Used both outdoors and indoors for centuries, Western Red Cedar is renowned for its naturally occurring resistance to moisture, decay, and insect damage. Western Red Cedar is the ideal choice for many end uses and projects. Western Red Cedar's exceptional beauty brings warmth, character, and longevity to your outdoor living space. Western Red Cedar is carbon neutral, produces fewer greenhouse gases, requires less energy to produce than alternatives, and comes from a renewable, sustainable resource. Western Red Cedar is easy to install for both the professional and the do-it-yourselfer. A Stiles Baluster Basket adds custom detail and style to a wood and aluminum deck or stair railing. Simply slide the basket over a Stiles baluster and secure in place with color-matched screws. Powder-coated finish is maintenance-free and will look beautiful for the life of your deck. Sold individually. 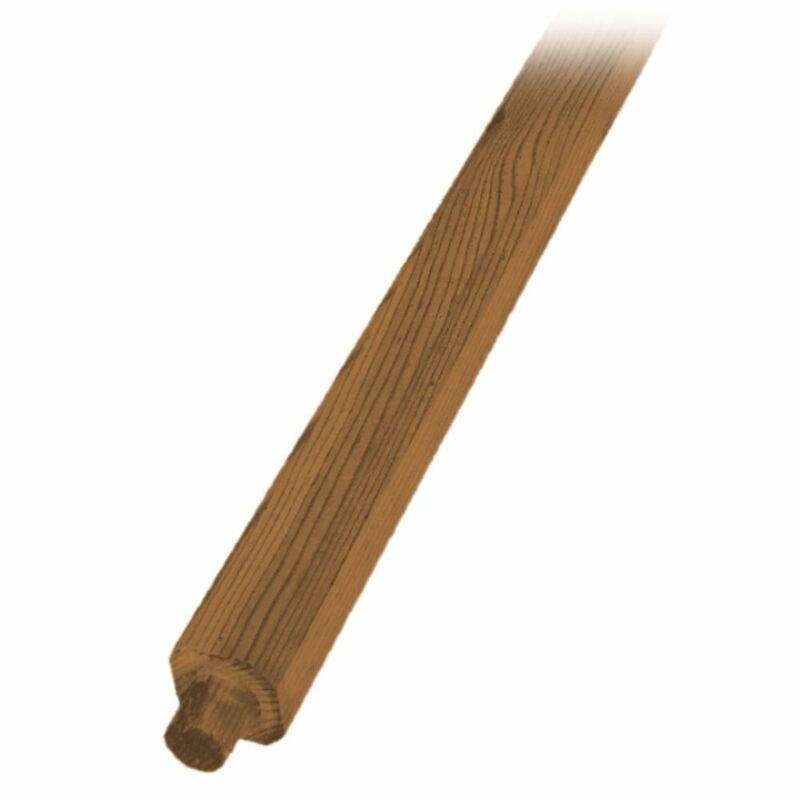 Stiles Baluster Collars add custom detail and style to a wood and aluminum deck or stair railing. Simply slide a collar over a Stiles baluster and secure in place with color-matched screws. Powder-coated finish is maintenance-free and will look beautiful for the life of your deck. Sold in packages of two.